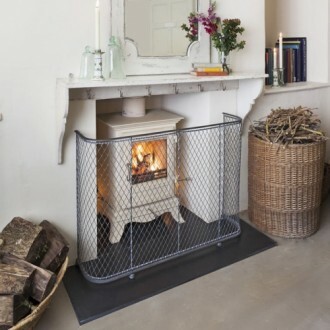 Our range of traditional fireguards offer robust protection. Inspired by examples from the past, our designs exude classic beauty and complement any wood burning stove or open fire. As well as being a practical solution, our guards offer a style and charm all of their own. For more information regarding traditional fireguards please get in touch.